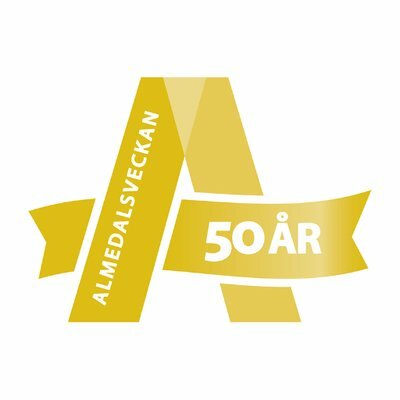 Nordic Energy Research will host two seminars during Almedalsveckan in Sweden. Read a summary of day 1 here. More wind and solar power is a challenge for the electricity system. How do we meet the vision of strengthened Nordic research cooperation on the electricity system, as means of creating the world’s smartest electricity system? On behalf of the Nordic Council of Ministers, Jorma Ollila has analyzed how Nordic energy cooperation can develop in the coming years. The purpose of the seminar is a dialogue on interests and motives for joint research focusing on the electrical system’s challenges in the energy transition. Changes like expanded wind power, solar power and more international connections make solutions such as stronger grids, energy storage, smart grids and a developed electricity market even more important. One of the main questions is how joint research can contribute to the development of the common Nordic electricity system. Read a summary of day 2 here. 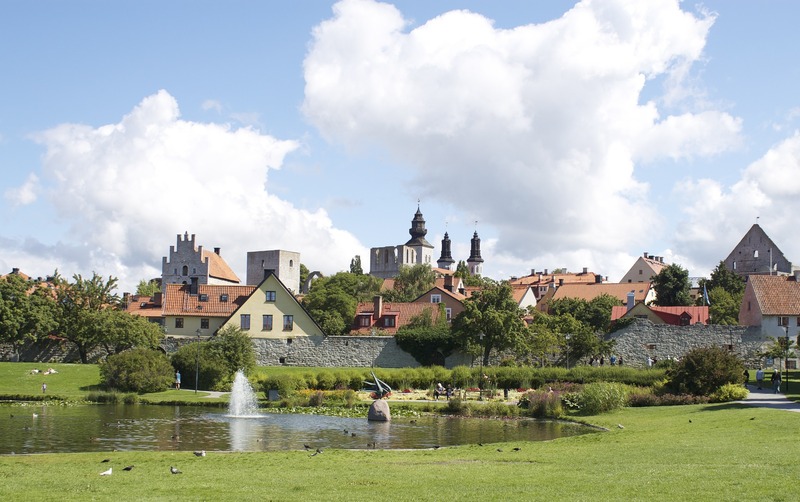 On the Thursday 5th: The Nordic region – the world’s smartest energy system. But can we keep on flying? Climate-friendly transport is a common Nordic challenge. The question is whether, and how, the Nordic countries can collaborate in research on low-emission airplanes. The results from this workshop will be used in the ongoing work on transforming the strategy for Nordic Energy Research into concrete research initiatives. The issue of climate-friendly air travel is studied from the perspective of technical solutions such as electric aviation and biofuels as well as economic instruments to achieve the desired development of lowering aviation emissions.